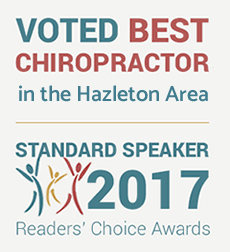 Hazleton chiropractor Dr. Scott Sacco has an unmatched passion for helping others experience the life-changing power of chiropractic adjustments. Simply put, our goal for patients is to provide pain relief that allows you to get back to doing what you love. 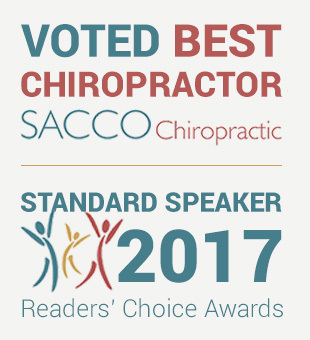 Dr. Sacco prides himself on taking an “old school” approach to your care, which simply means he takes the time to sit with you and listen to your goals and health concerns. Unlike other doctors, we hope to provide you with a sense of welcome and hope—when you’re in our care, you’re a part of our family. 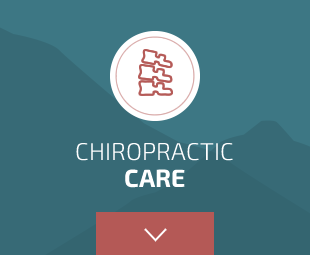 We believe in offering whole-body wellness care that goes beyond just chiropractic, including nutritional advice, orthotics, spinal decompression and aromatherapy with essential oils. 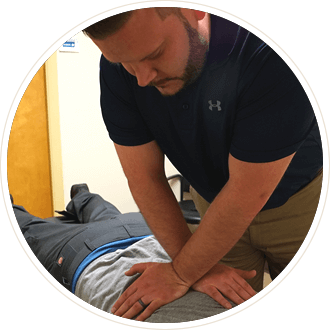 After moving and building a practice from the ground up in Philadelphia, Dr. Sacco has returned to his hometown of Hazleton to help patients live pain free through chiropractic care. 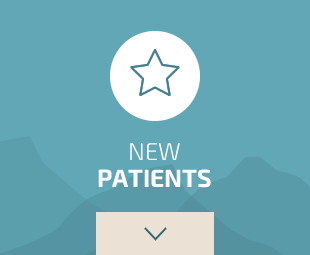 Dr. Sacco offers care that is completely custom to each patients needs. Whether you're seeking care for a new baby, a grandparent, yourself or someone in between, we're here for you at Sacco Chiropractic. We're proud to offer relief for pain, headaches and migraines, disc problems and sciatica, vertigo, cerebral palsy and so much more. We can’t wait to help you and your family unlock your true health potential. To get started, contact Sacco Chiropractic today to book your first appointment. 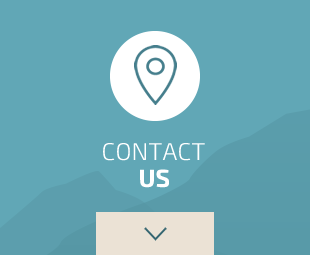 We’re happy to accept most major insurance plans, offer same-day appointments and free consultations. Stop living in pain and start living in health. Get started today with our chiropractor Hazleton!